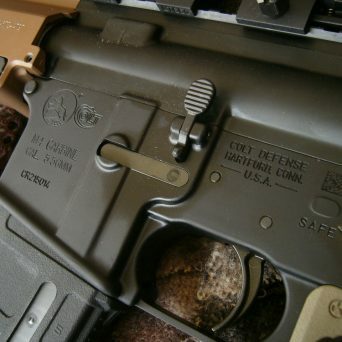 These units have the 2019 manufacture / issue M4 Colt lowers with the UID plate moved next to the selector switch (explained in the listing). 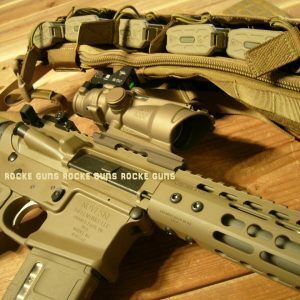 Price is for ONE issue M4 package // 100% SOCOM SPECIAL FORCES CURRENT ISSUE DEPLOYMENT PACKAGE COMPLETE AS ISSUED COMPLETELY CIVILIAN LEGAL // EVERYTHING IS AUTHENTIC WITH FACTORY COLT M4 GOVERNMENT MARKINGS // 100% as issued yet civilian legal because: ((1)) Issue uppers have 14.5 inch issue barrels with Surefire Flash Hiders (suppressor ready) “pinned” making them 16 inches overall length = civilian legal. 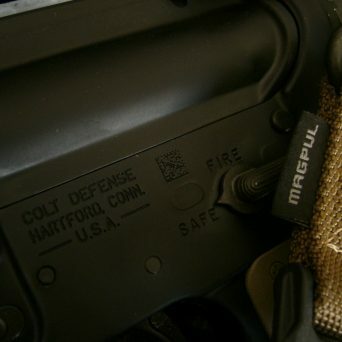 ((2)) The select fire lowers (fully automatic) were manufactured 100% by Colt and “pulled” and or altered to semi-automatic per BATFE regulations making them civilian legal. 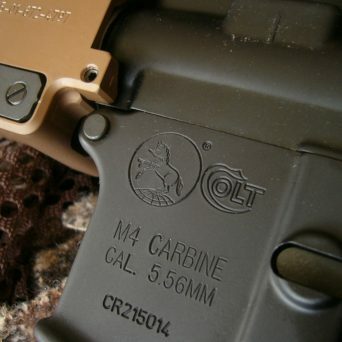 ((3)) Colt stamped these as M4 lowers but were NOT registered to the U.S. Government = civilian legal ((4)) Geissele trigger groups are included in the issue packages as SSF triggers from Geissele (Super Select Fire) these are the same EXCEPT Geissele altered them as SSA (Super Semi-Automatic) triggers = civilian legal. 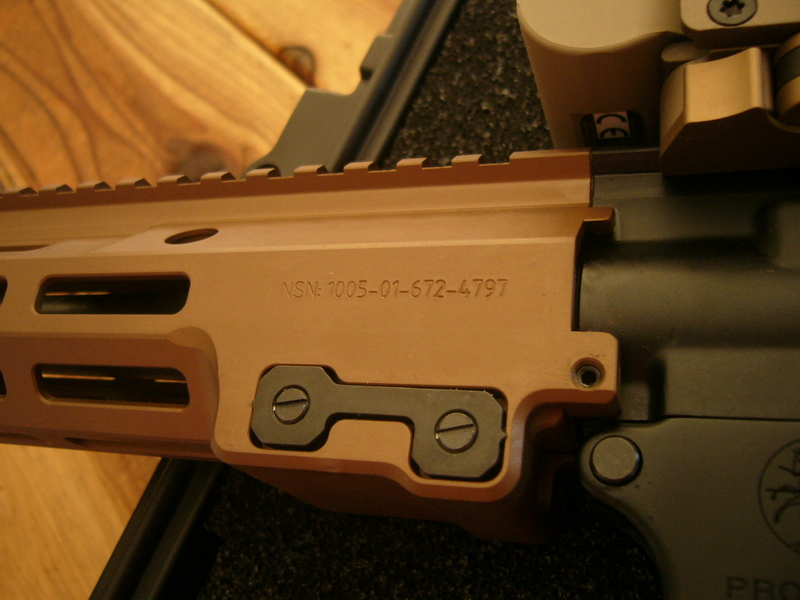 Everything is current issue with the appropriate NSN and or government UID tags and/or stock numbers. 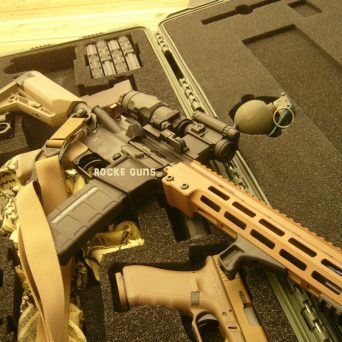 You get everything in the pictures (ONE M4 not two) except the pistol and grenades (we will itemize and list everything further down). 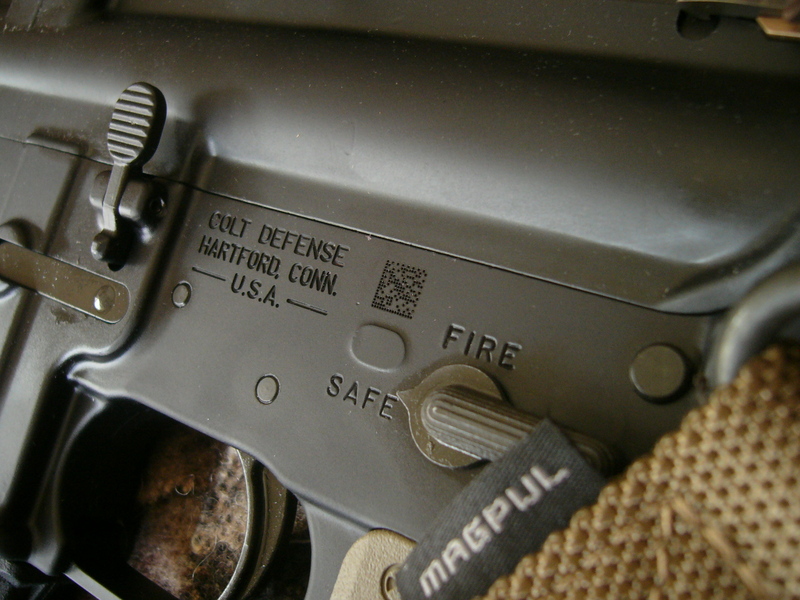 These are current issue SOPMOD carbines 100% as issued today. 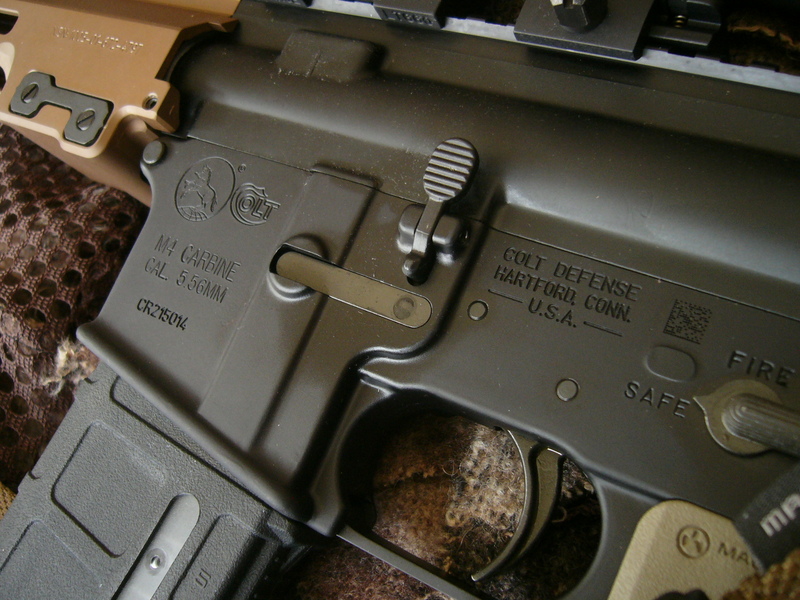 Lowers are currently acquired from Colt as shown (with some FN and LMT lowers) and are delivered to the military as lowers only. 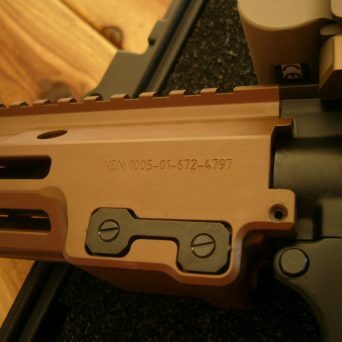 Lowers have the exact U.S. Government markings and UID tag. 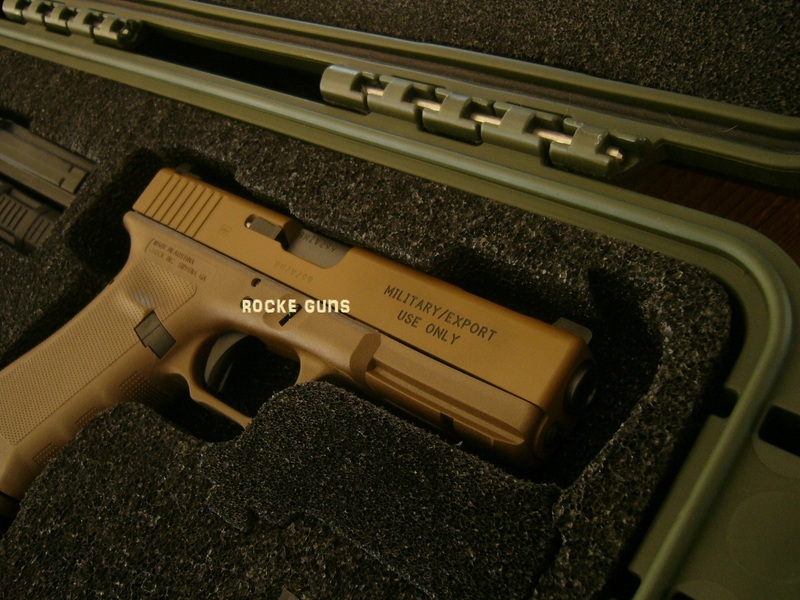 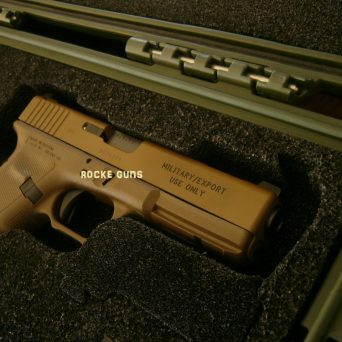 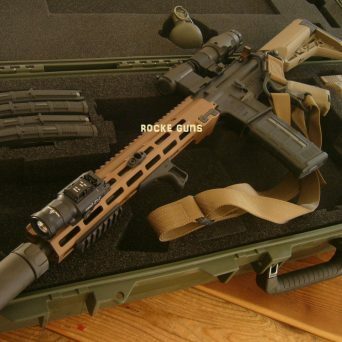 The uppers are again EXACTLY as delivered to USASOC (United States Army Special Operations Command); Geissele URGI (Upper Receiver Group-Improved). 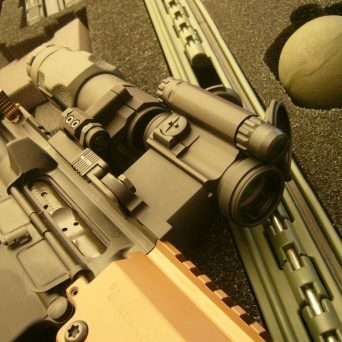 USASOC issue to Special Forces (Green Berets), and Delta. 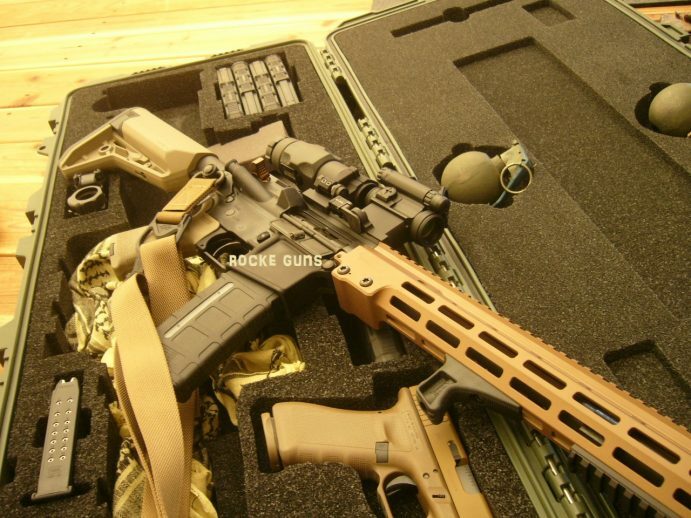 Stolen from “Army Times” or somewhere “Geissele Automatics now supplies an M4 upper receiver worthy of US Army Special Operations Command. 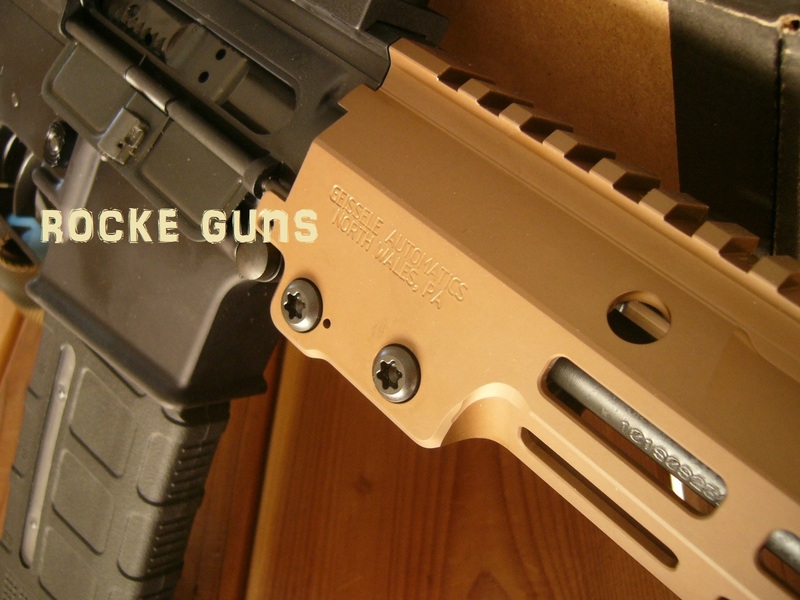 The Upper Receiver Group – Improved (URG-I) currently being phased into service with the US Army’s various Special Forces Groups is a joint collaboration between Geissele and Daniel Defense and is mated to an M4 carbine lower. 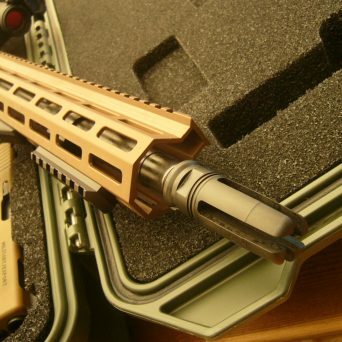 The Complete offering uses a 14.5-inch Daniel Defense barrel designed specifically for the relatively new M855A1 Enhanced Performance Round, and comes with a Surefire SF4P flash hider, which suppresses the highly visible flash that occurs during a shot. 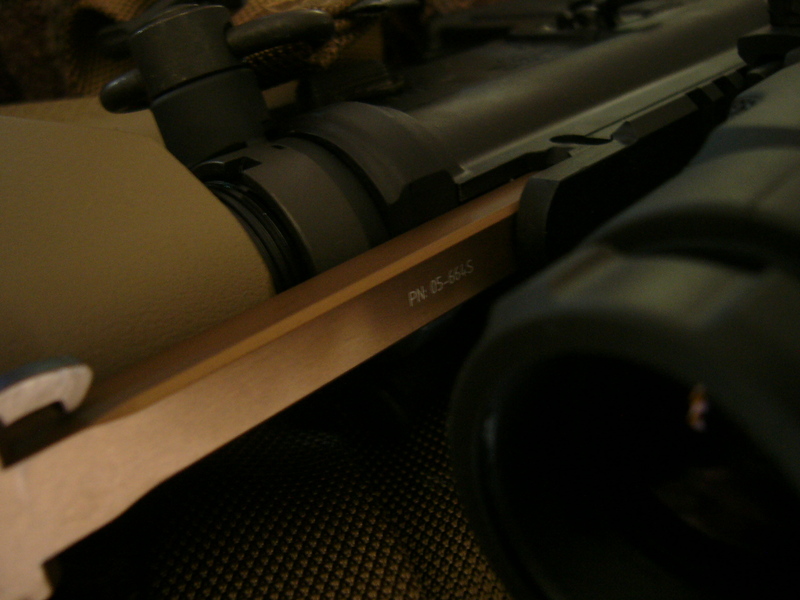 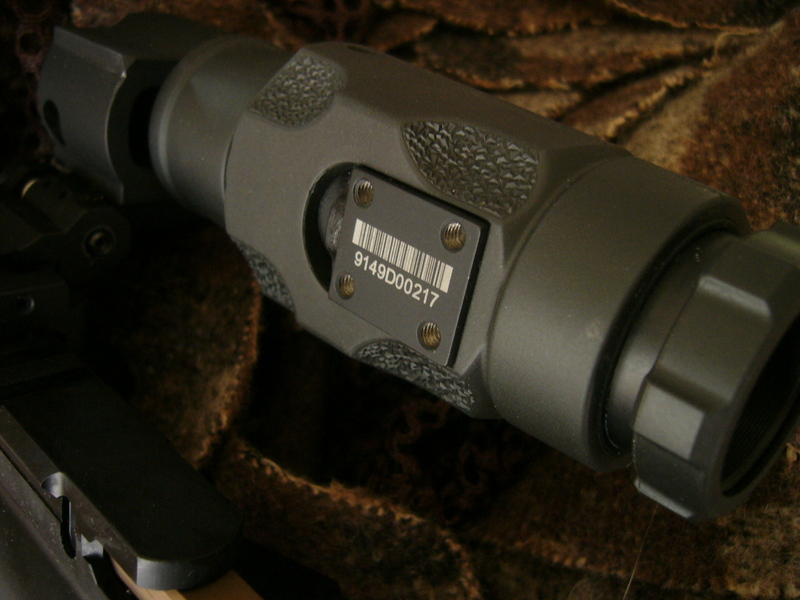 The SF4P can also hook up to a Surefire SOCOM 5.5. 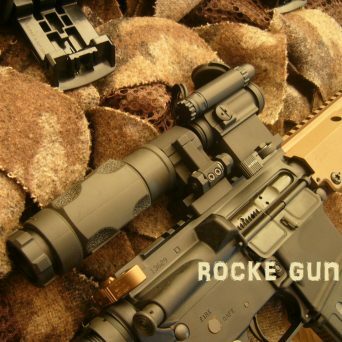 Fast-Attach suppressor. 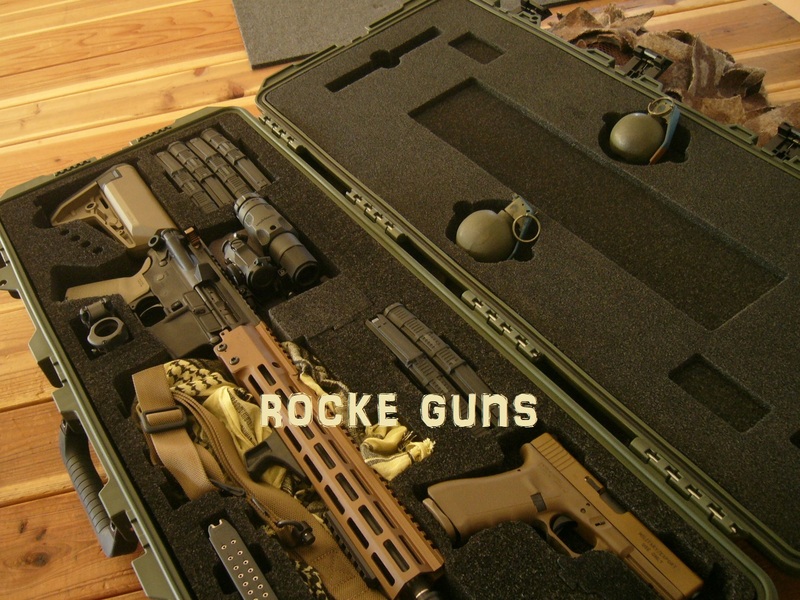 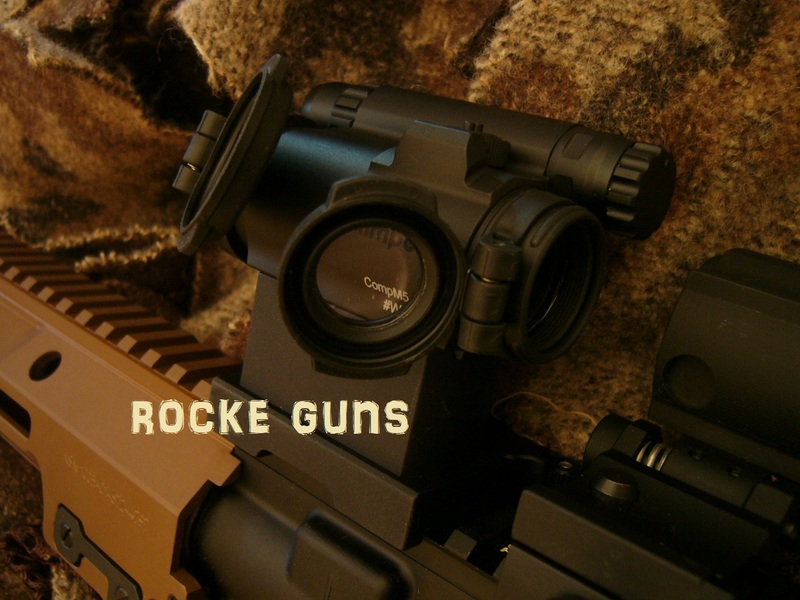 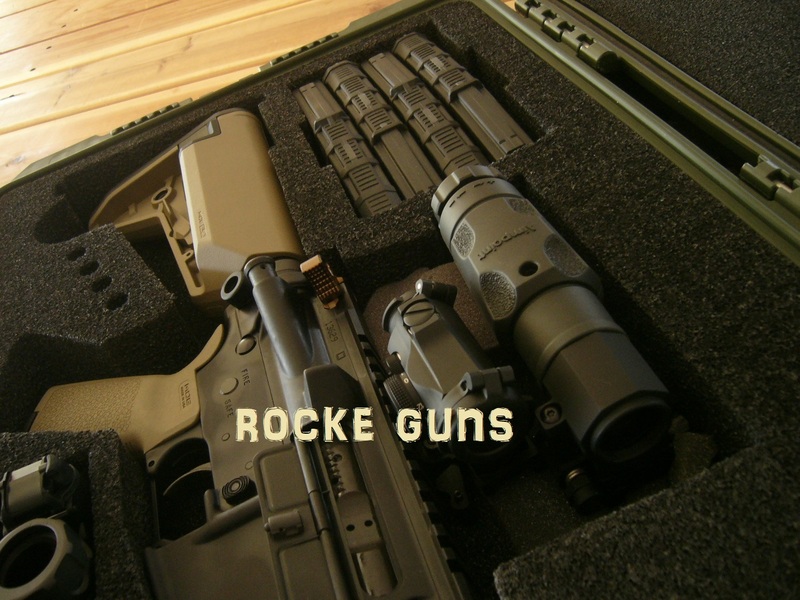 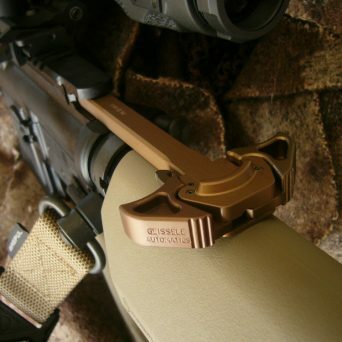 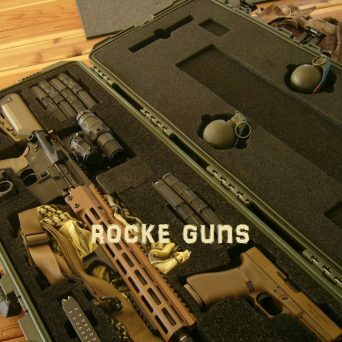 Geissele ambidextrous Airborne Charging Handle also comes with the complete URG-I. 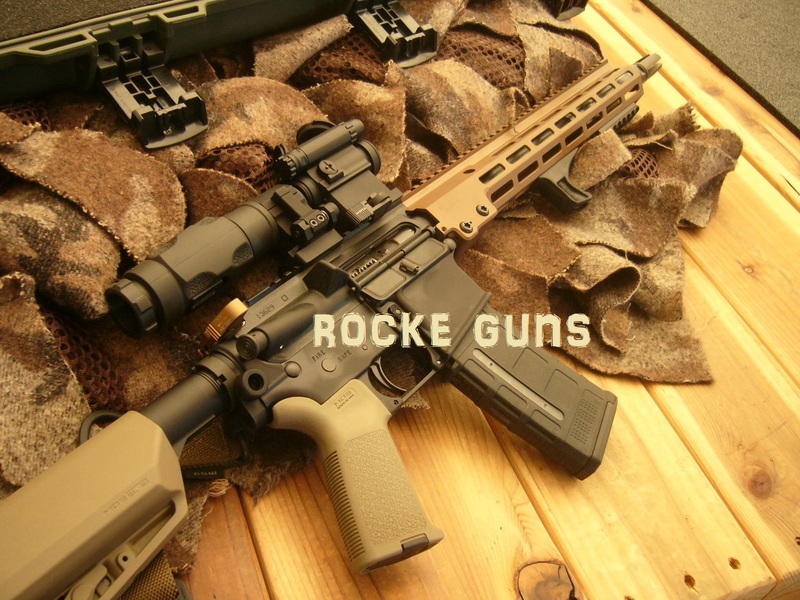 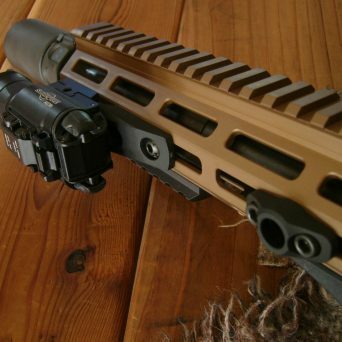 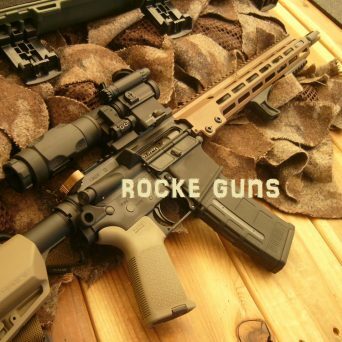 Geissele’s URGIs handguard — the MK 16 M-Lok Super Modular Rail — is tailor-made as per USASOC’s operational specifications and host’s a variety of attachments and add-ons including sights and optics on its full length numbered upper Picatinny rail. 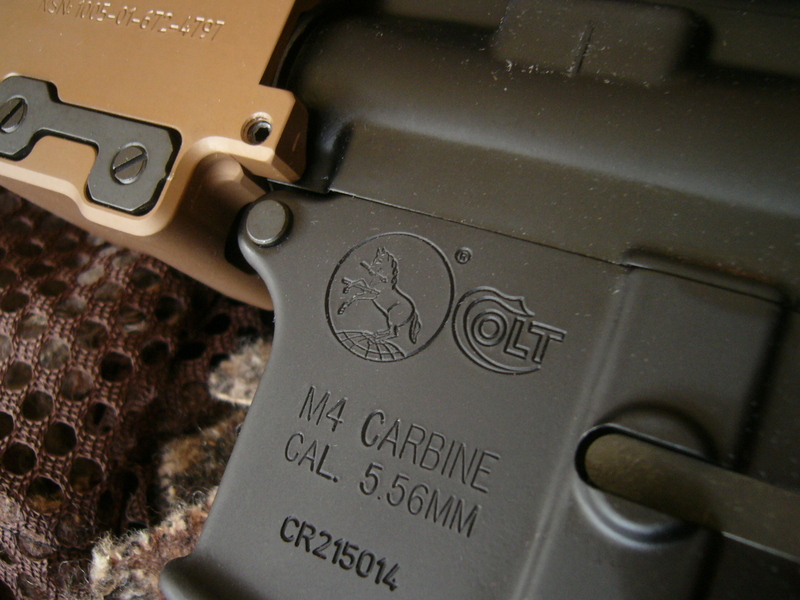 With the new Colt lower these carbines are in current use on the front lines of battle today”. 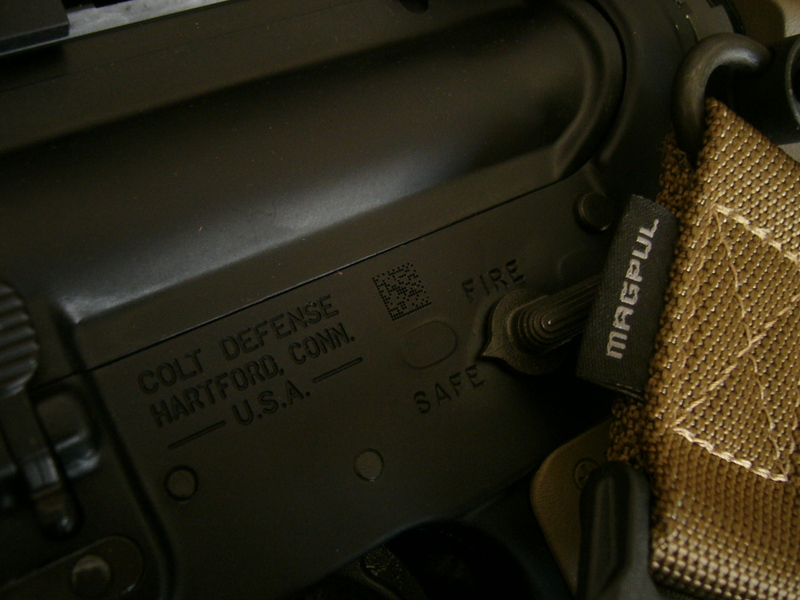 The new never issued 2019 production Colt lowers have had the UID plate moved next to the selector switch and are smaller than the older versions. 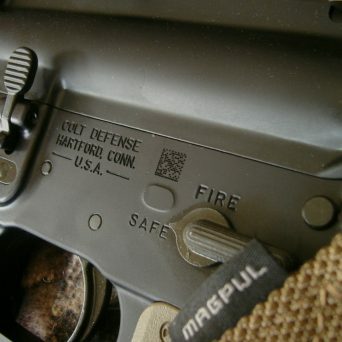 Originally on the magwell the UID plate was on the “ridge” or most prominent portion of the magwell; in other words the portion that “sticks out the most”; since 90% of shooters are right handed the M4 when it had no other place to go is always laid down on the port side which led to routine UID damage. 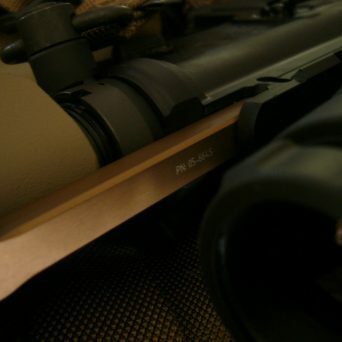 So they moved it.. makes sense even to Alex! 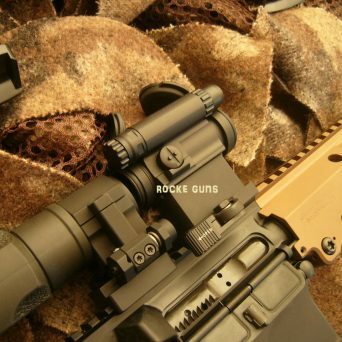 Everything in the pictures except the grenade’s and pistol * Complete brand new Colt lower no aftermarket 100% Colt Gov’t issue INCLUDES Geissele SSA trigger group installed and certified * Complete issue Geissele URGI upper COMPLETE with Colt BCG as described above * SOCOM SOPMOD approved Aimpoint Comp M5. 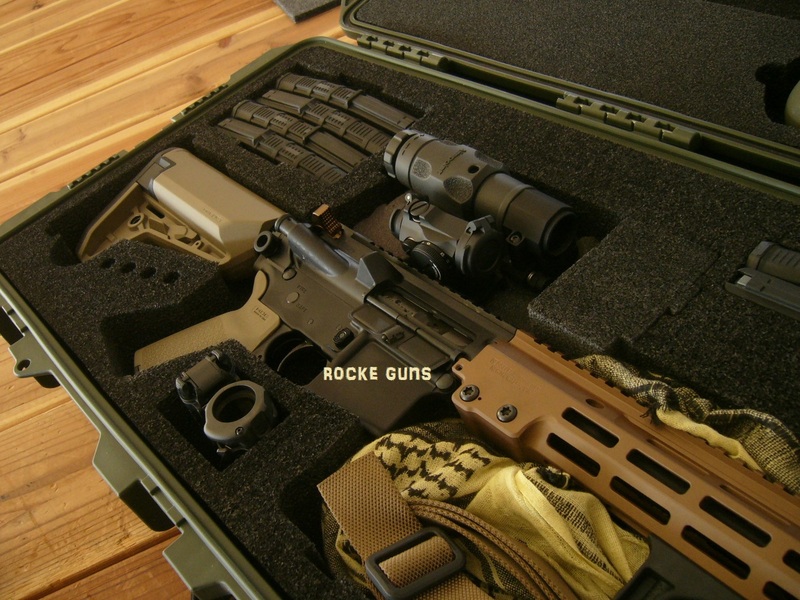 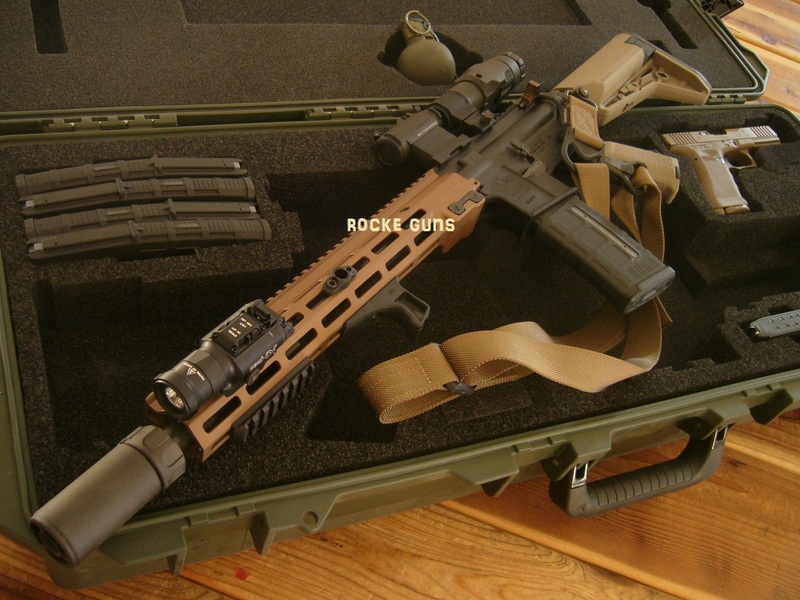 Note: Eotech’s are also SOPMOD and are standard SOCOM issue for Army Ranger’s. 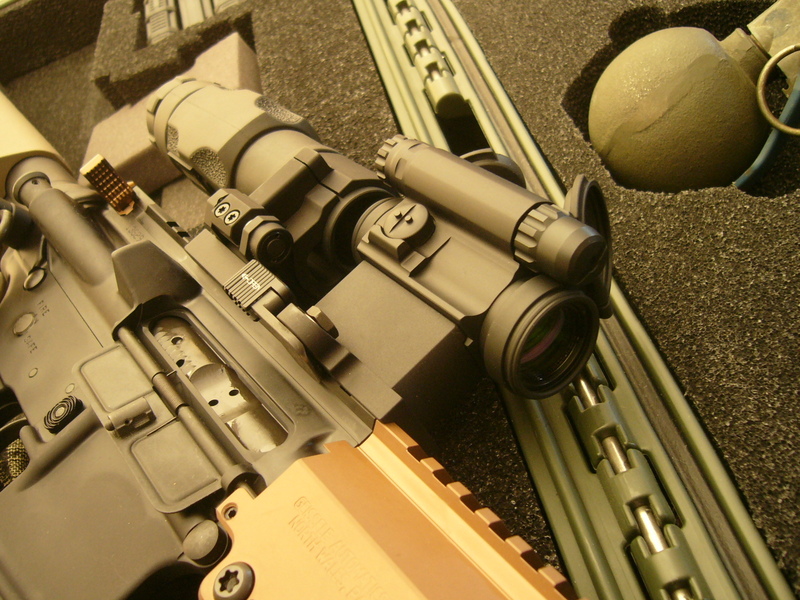 Special Forces (Green Berets) have more personal discretion and leeway and overwhelmingly (when in a top tier ODA) select Aimpoint; the new Comp M5 is compatible with the included 6XMag-1 magnifier as well as all generations of Night Vision Devices (NVD). 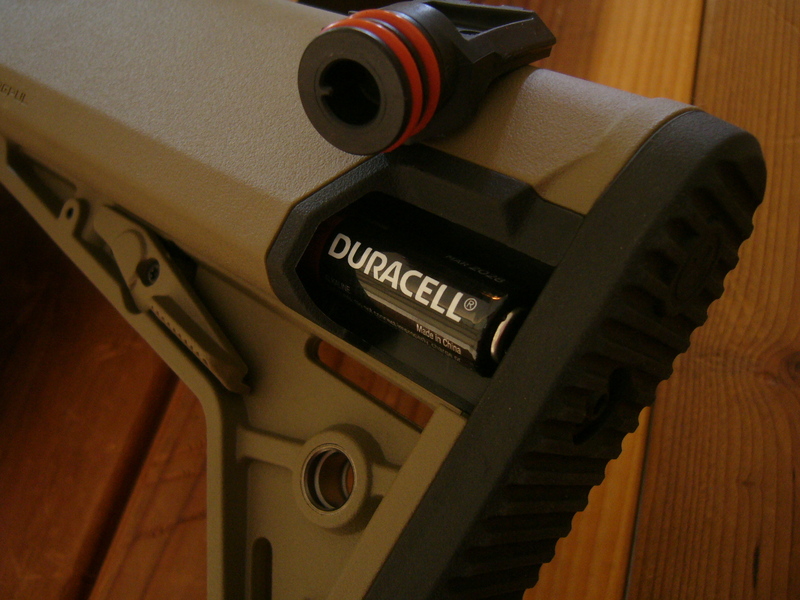 Battery life is over 5 years of continuous use while at the 7, more than 1 year of use at 8, and more than 10 years at NVD settings. 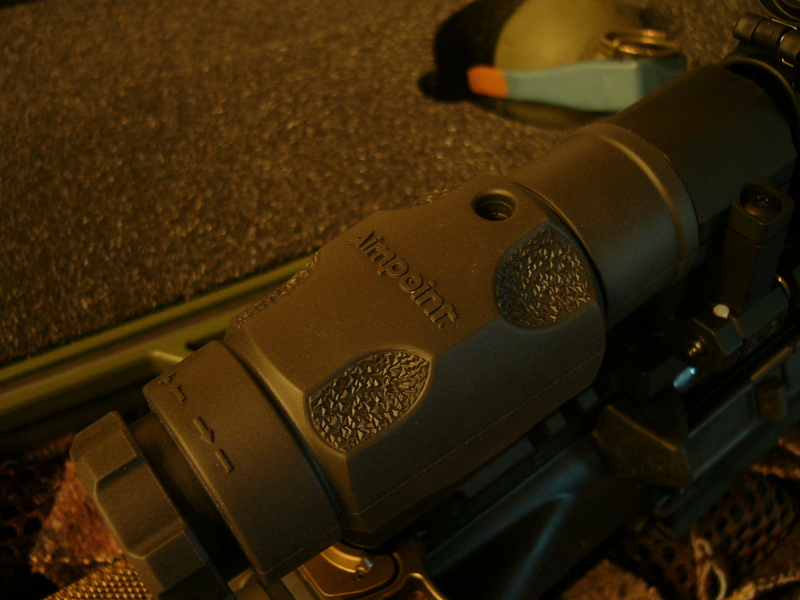 Aimpoint 6x magnifier with NSN number is on the Aimpoint flip to side mount with a “twist” quick release; magnifier can be removed and used as a monocular, hand held. 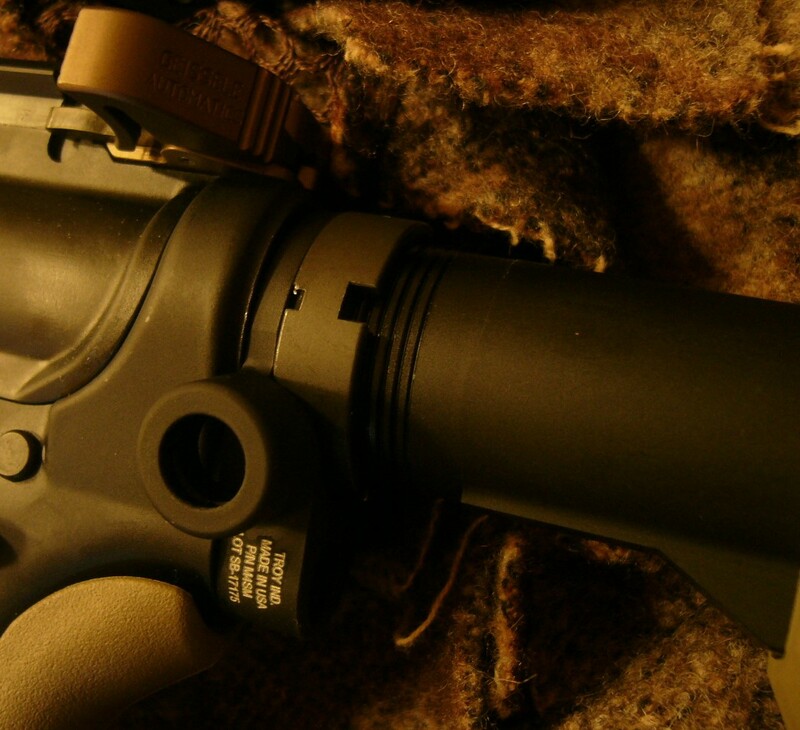 Comp M5 itself is on a Larue quick release. 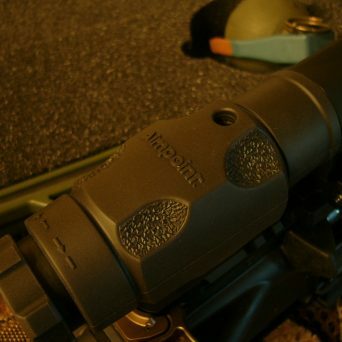 6X magnifier moves routine silhouette hits past 700 meters. 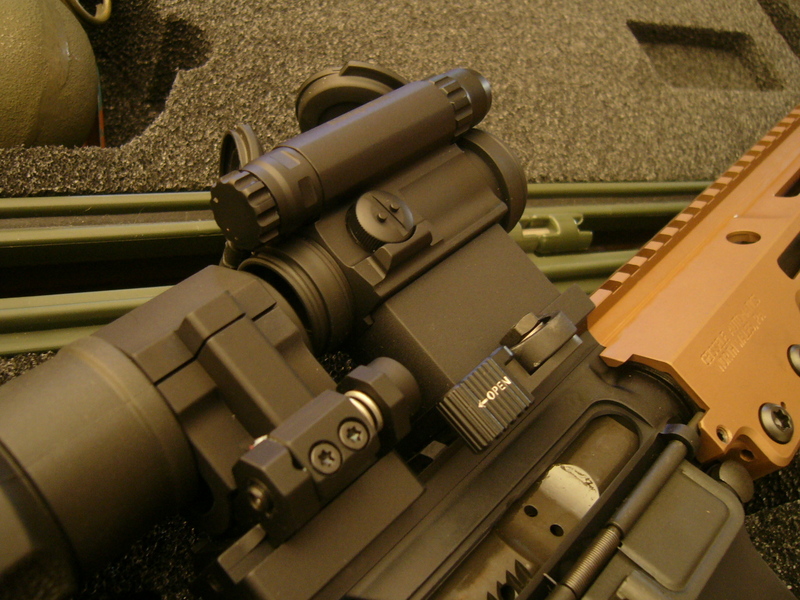 * Complete SOPMOD Magpul furniture as issued all with NSN numbers; note the collapsible stock has battery storage compartments (waterproof) for the Aimpoint Comp M5. 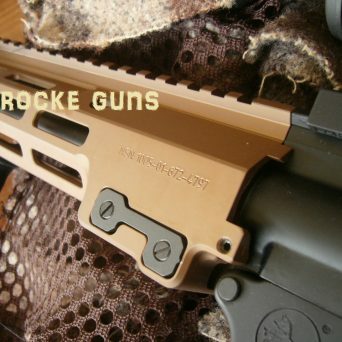 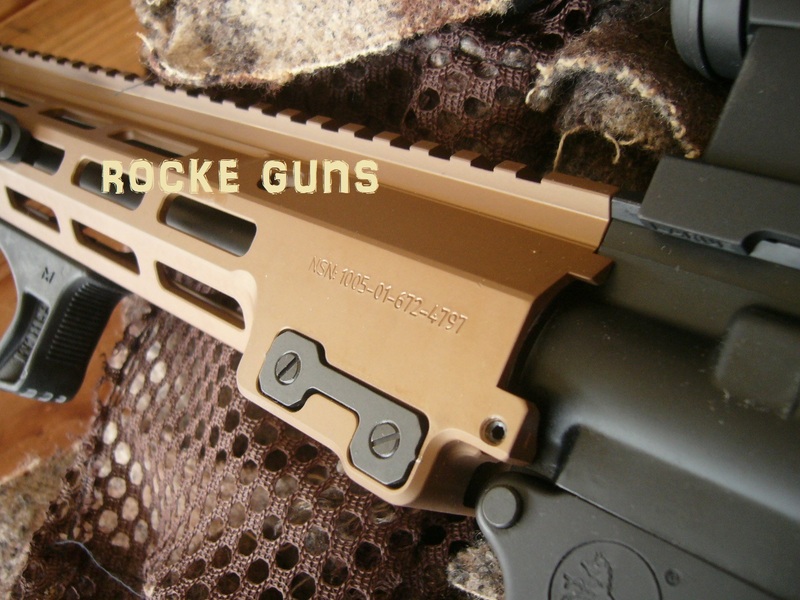 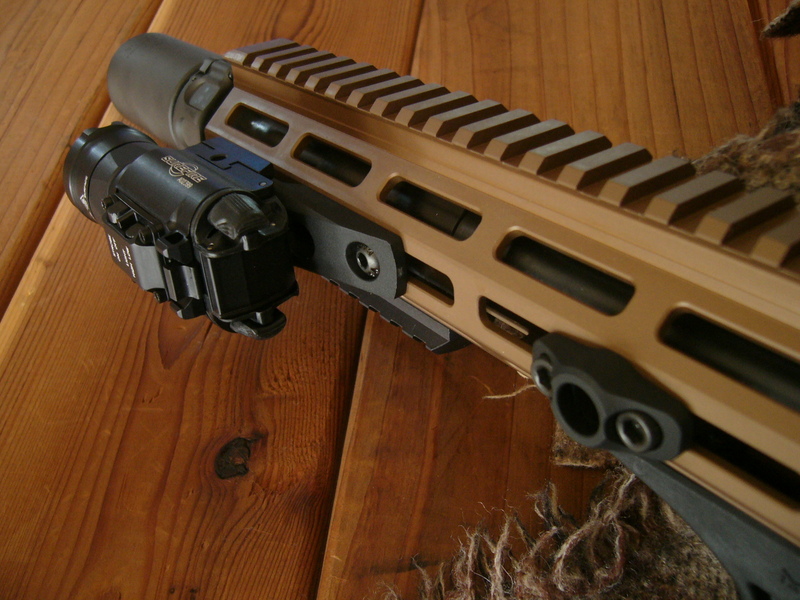 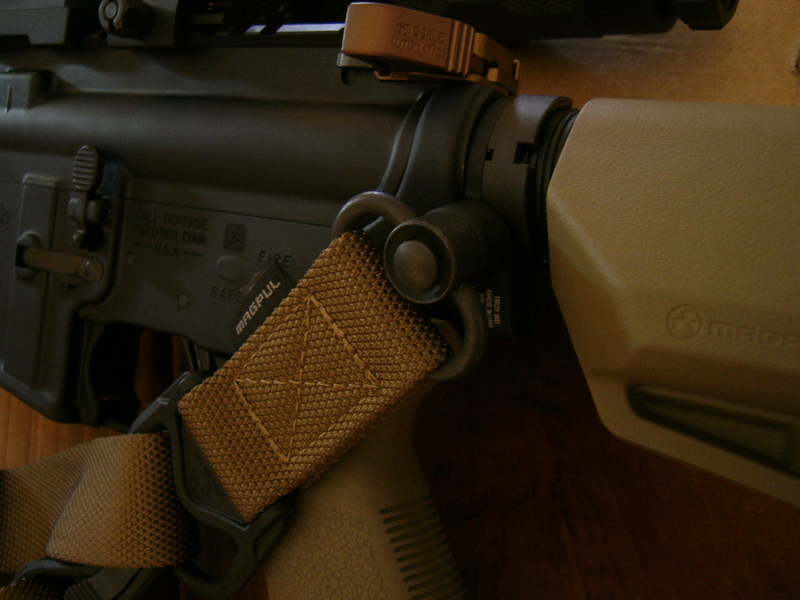 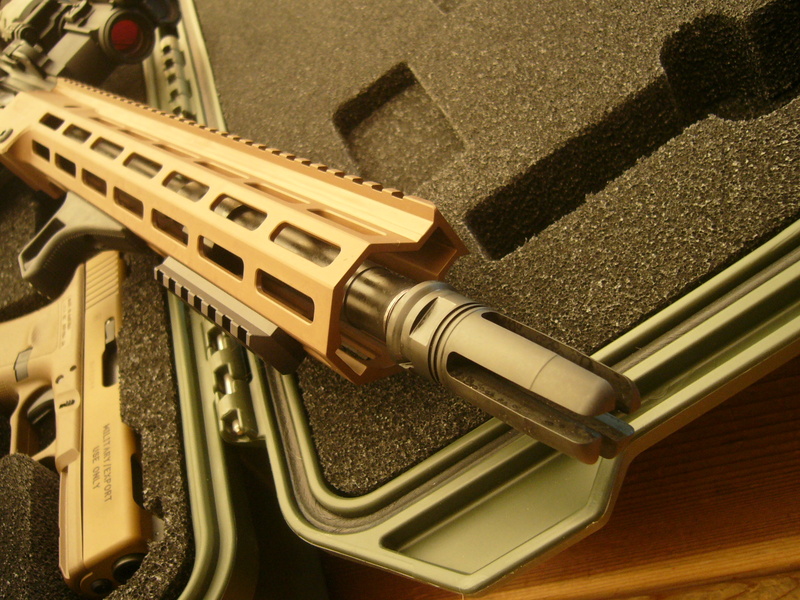 Magpul handgrip, numerous M-LOK rail pieces, single point sling. 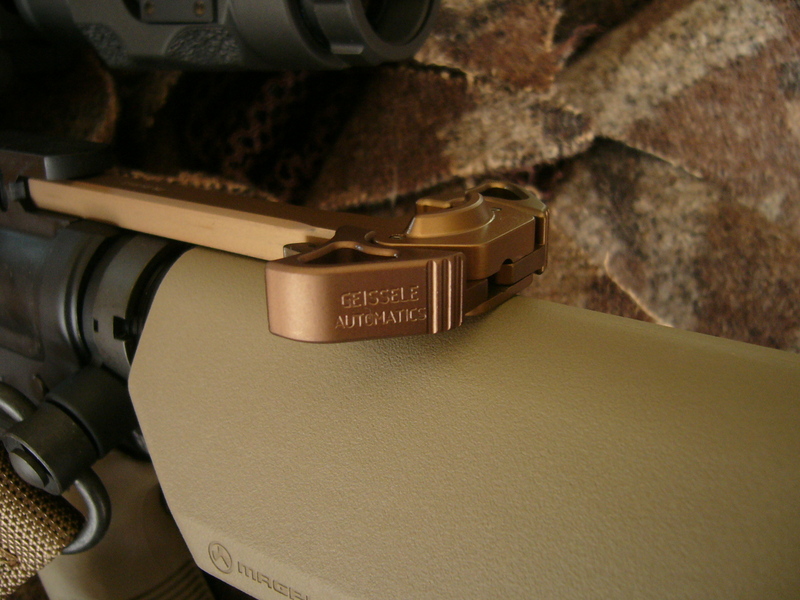 Handgrip has storage compartment * Surefire XH35 includes two mode selector switches. 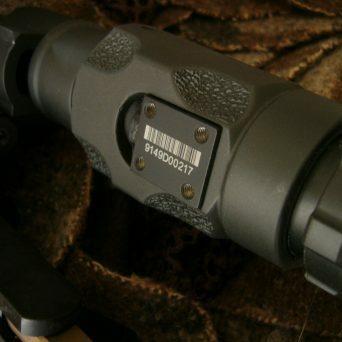 One for toggling between 1,000 blinding lumens of light to gain a superior advantage in the dark and 300 potent lumens when less light is needed, but there is still the need to engage a threat in low-light conditions. 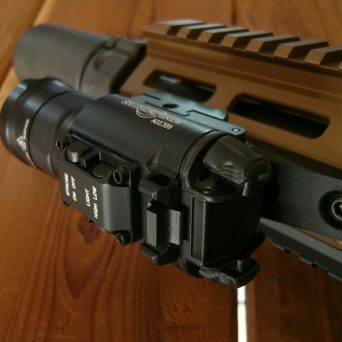 The second switch toggles between continuous light operation and a disorienting strobe mode. 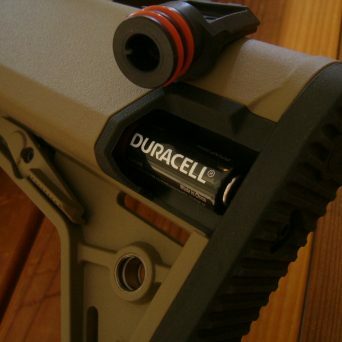 Activating the XH35 is achieved via one-finger, ambidextrous switching located at the rear of body. 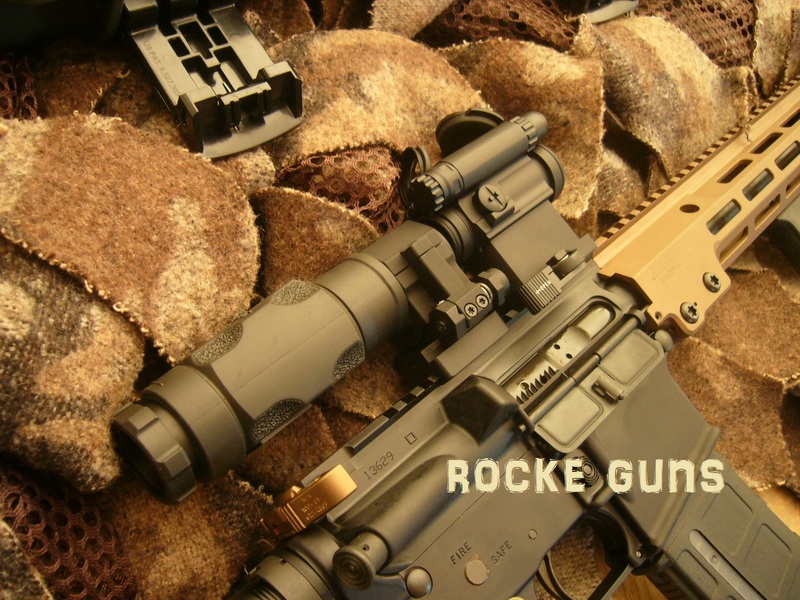 * Surefire Warden Blast Diffuser civilian legal as shown on the end of the barrel is not a suppressor; mounts over the flash hider exactly as the SOCOM Surefire suppressor does however. 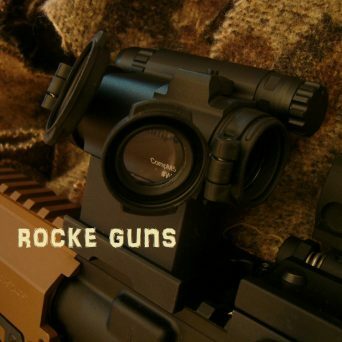 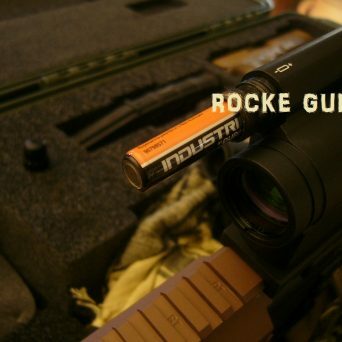 Directs the concussive blast of the fired round forward of the weapon system without venting gas to the side which reduces the overpressure felt by others immediately to the left and/or right of the shooter’s firing position; think on a public range or training class. 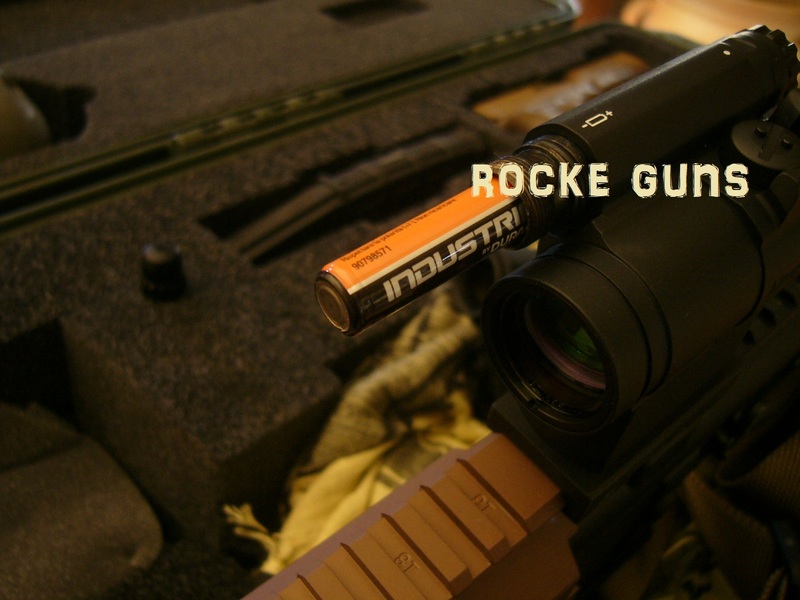 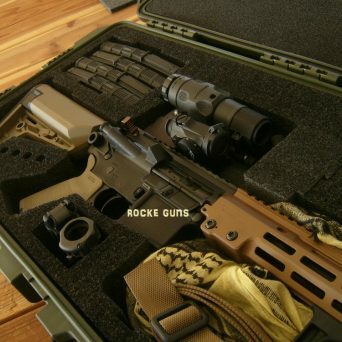 It also limits any dust signature from the weapon when fired from a prone position (standard bird cage flash hiders typically kick up dust, dirt, and debris which gives your position away AND makes a mess of everything). 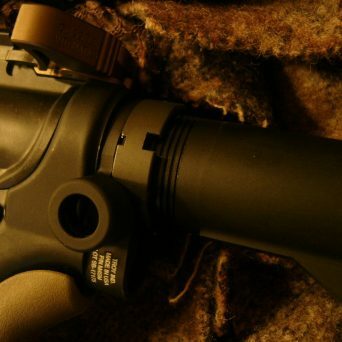 Not an NFA device and without any of the restrictions associated with suppressors * Geissele two stage trigger group SSA installed and certified. 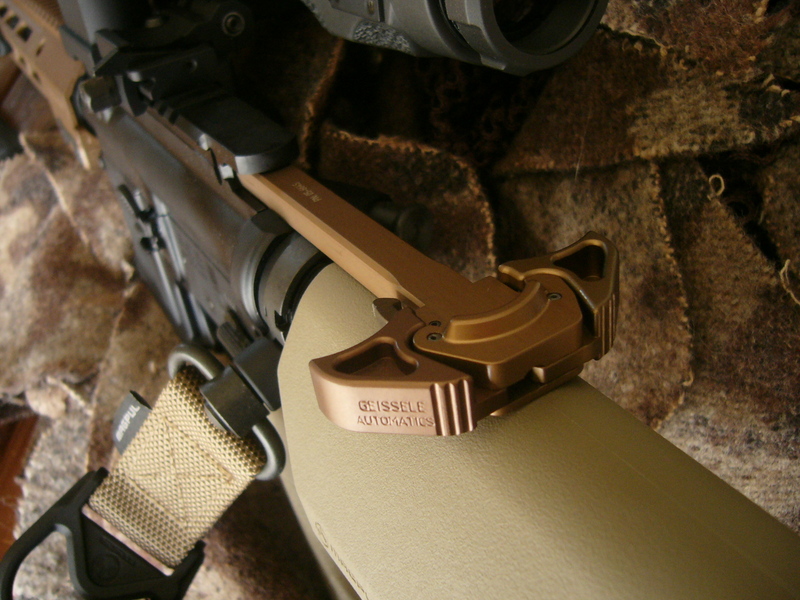 “SSA® trigger is a semi-automatic version of Geissele Super Select-Fire trigger. 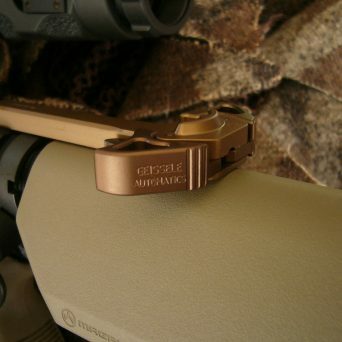 Precision two-stage trigger allows precise and accurate trigger control; light enough for accurate and precise shots, but forgiving enough for CQB. 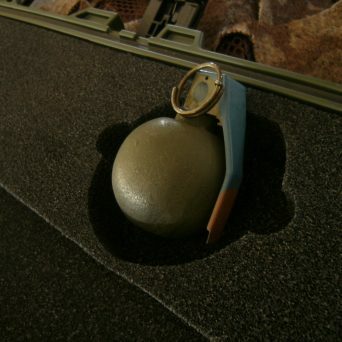 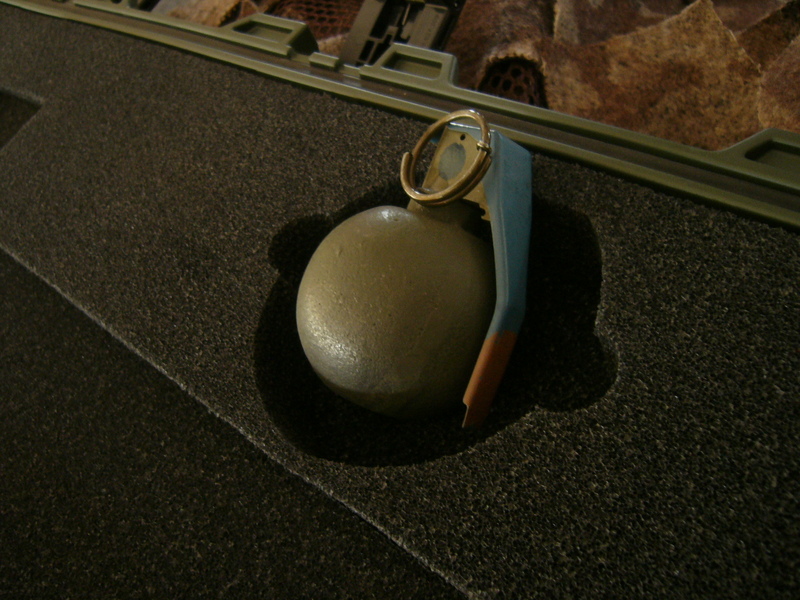 The SSA is certified by Crane Naval Surface Warfare Center (SEALS) via USSOCOM. 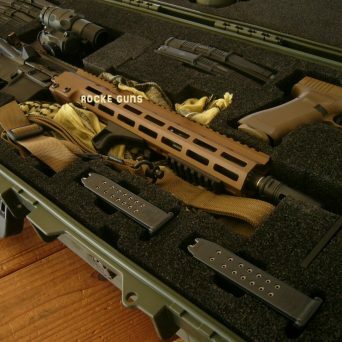 Recommended for demanding applications such as Close Quarters Battle (CQB) and mid-range carbine work * Magpul magazines were banned, then approved, then banned.. SF uses Magpul so you get seven. 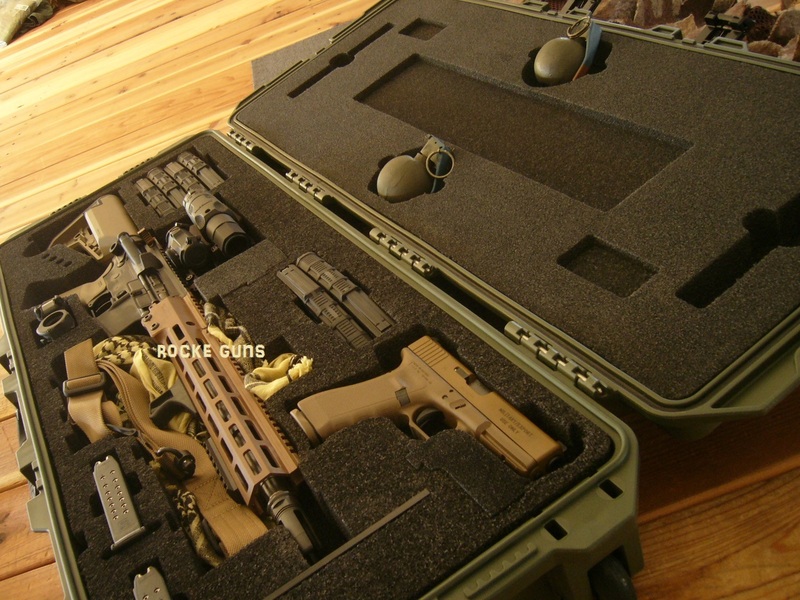 * Hardigg Pelican Government issue hard transit case holds all as seen in the pictures and have an actual Government Hardigg Inspection tag. 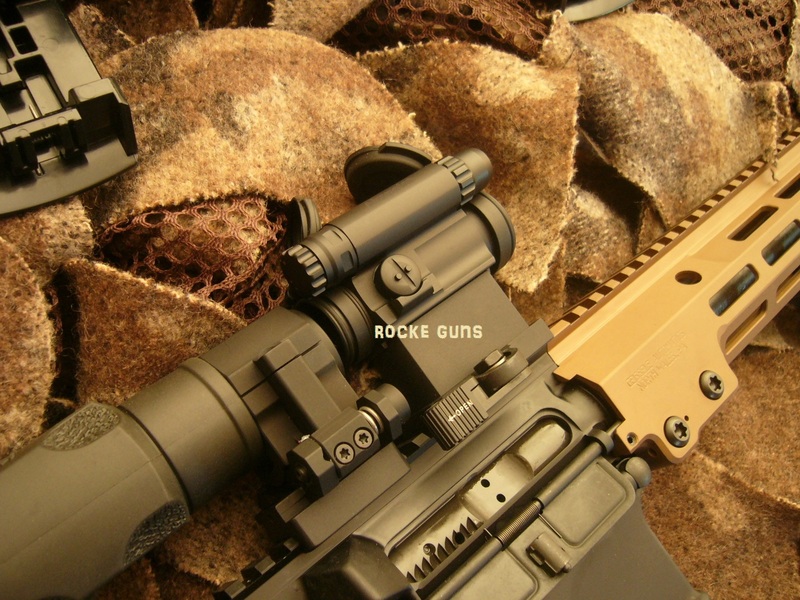 New, never issued, with rollers. 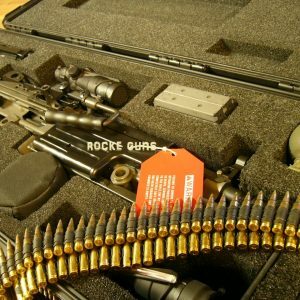 Ok wanna build one? 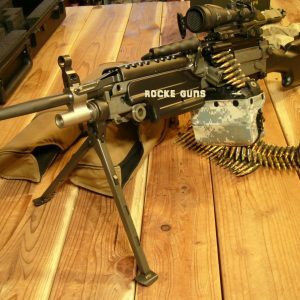 You cannot. 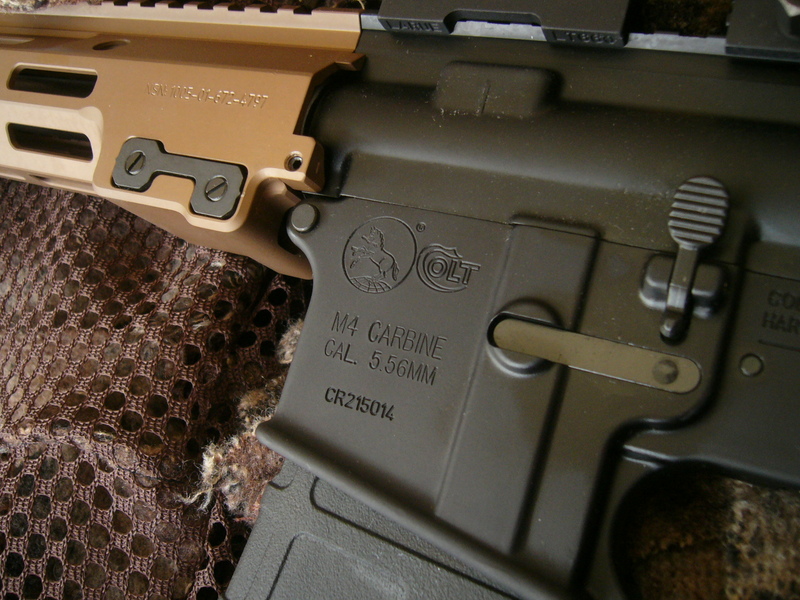 You cannot get an SF case, new manufacture, new issue from the U.S. Gov’t. 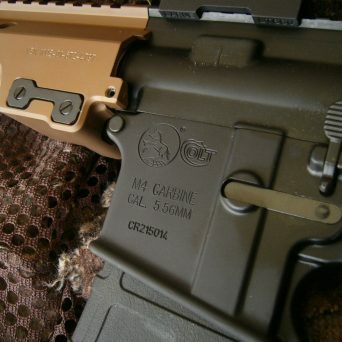 You cannot get a REAL 2019 M4 lower stamped by Colt with the new UID tag. 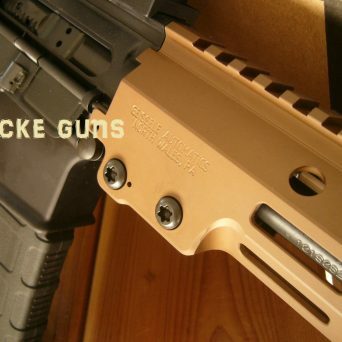 You can cobble together most of the rest and put on your AR15 and pretend I suppose.. Geissele URG-I upper on the Geissele website is $1540 shipped, Geissele SSA trigger installed and certified $298, Colt Government M4 stamped lower complete, new, unissued, civilian legal $777. 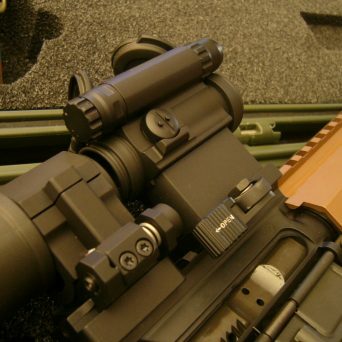 Aimpoint Comp M5 no mount $770 @ Optics Planet, Larue QD mount $125, Aimpoint 6X magnifier with twist release mount $1237 @ Brownells. 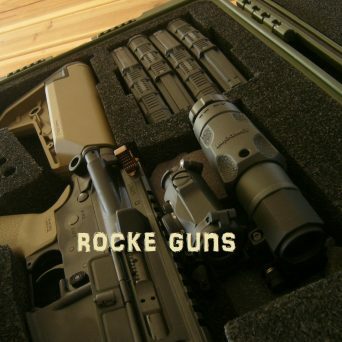 Note when you price check these are not the 800 dollar civvie versions! 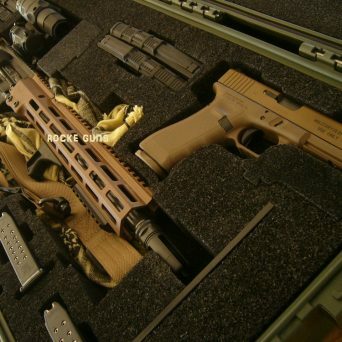 6XMAG1 Gov’t issue! 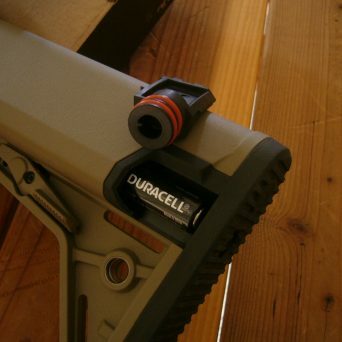 Magpul complete furniture with M-LOK as described installed $200. 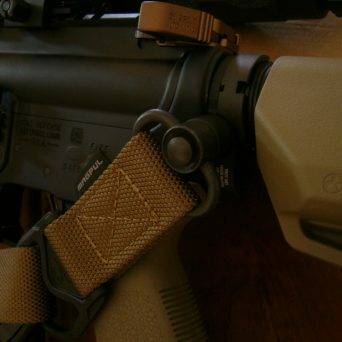 Magpul single point sling WITH Troy industries mated receiver installed on the M4 with three attach point; port, center, and starboard $81. 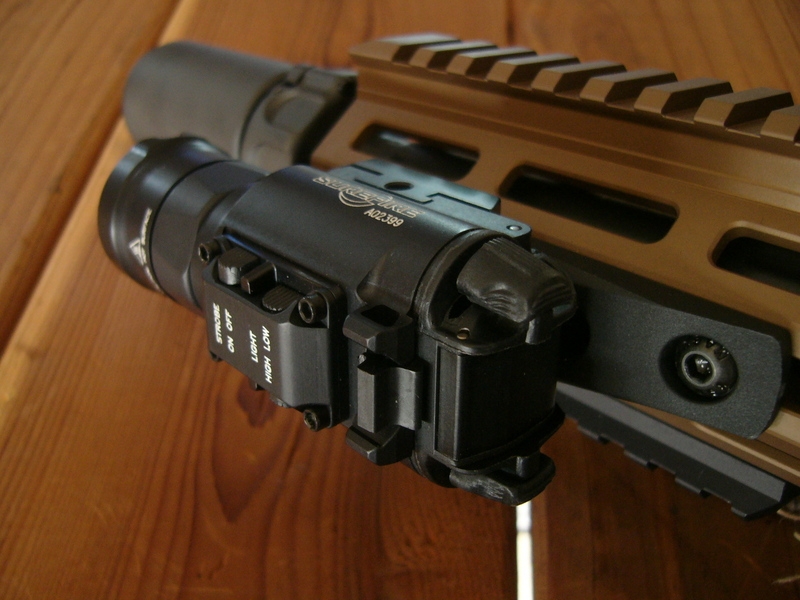 Surefire weapons light $270 + Warden Blast Diffuser $160. 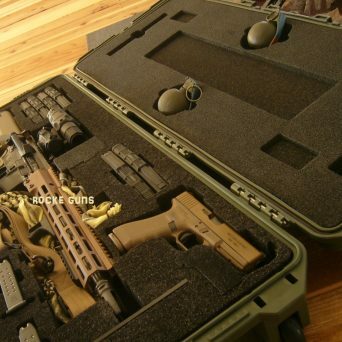 Hardigg Pelican issue case w/ inspection tag $494. 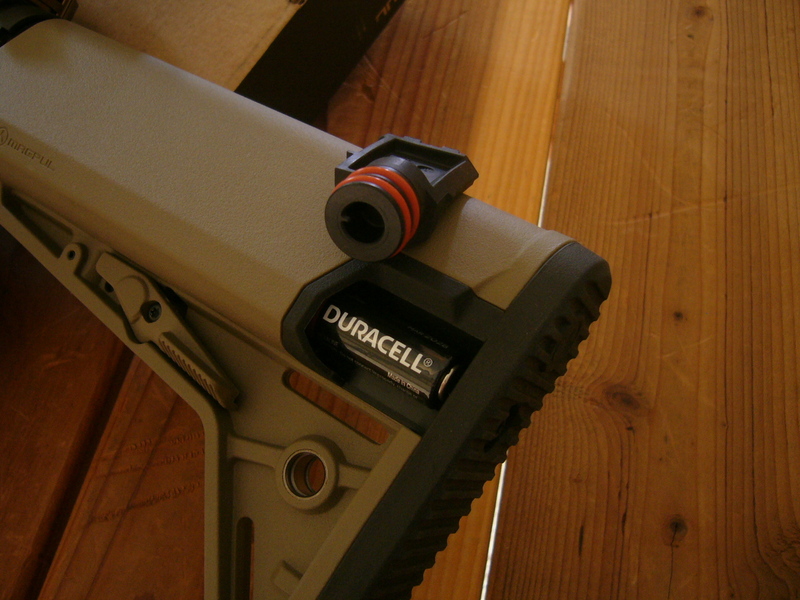 Magpul magazines, seven total, 30 round, $121. 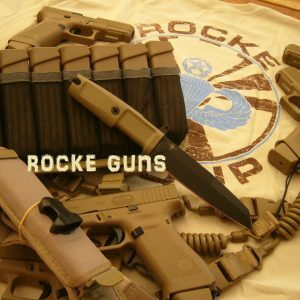 Rockegroup Airborne T-Shirt, no charge. 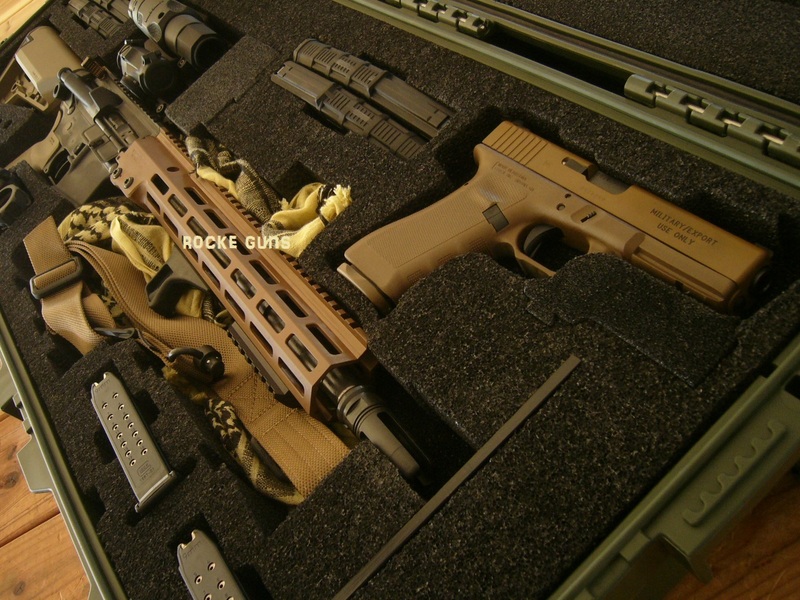 Total to “build” one would run $6073. 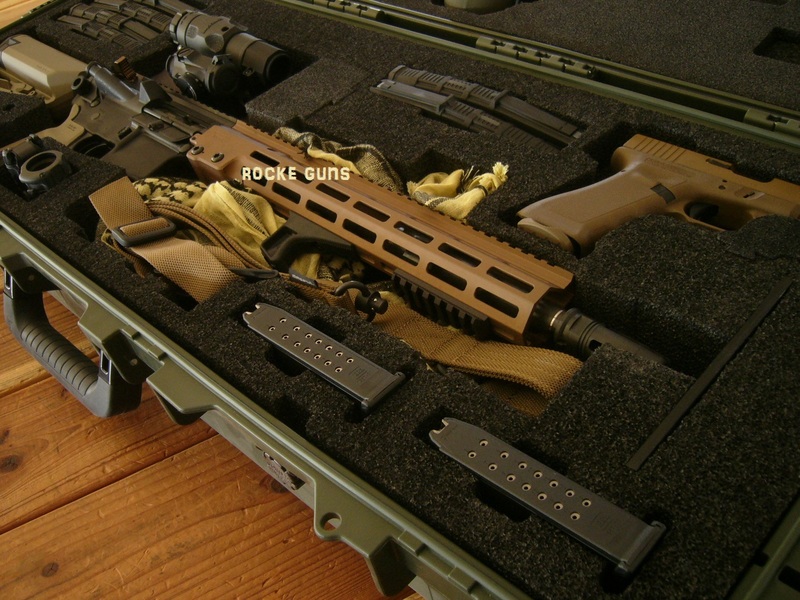 Az pays tax visa mc discover add 3.5% SHIPS WITH OPTICS ZEROED SIMPLY PICK UP, LOAD UP, AND SHOOT!